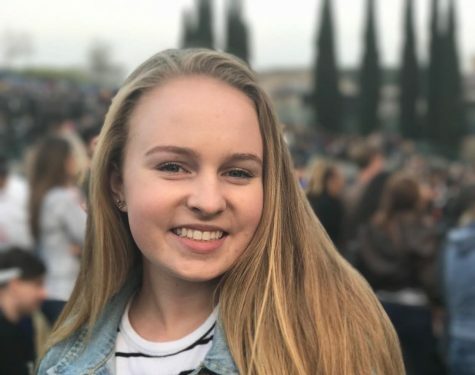 Katie King is a sophomore at San Diego Mesa College and a first time Mesa Press member. She has a passion for education and wants to be a second grade teacher when she is older. She hopes to transfer to University of Colorado after Mesa. Katie also has a passion for dance and has been dancing her entire life. Katie enjoys watching Marvel movies and likes to go late night bowling with friends. She is this semesters' co-sports editor with longtime friend Kyla Esquivel.